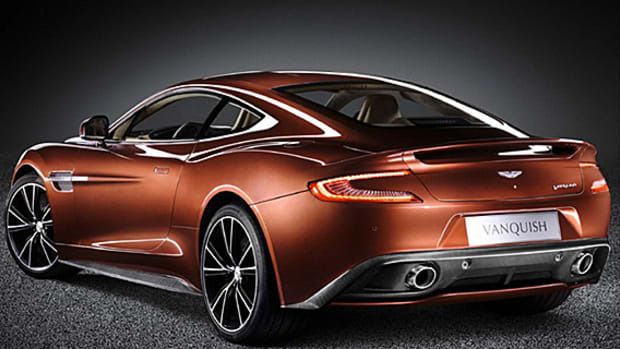 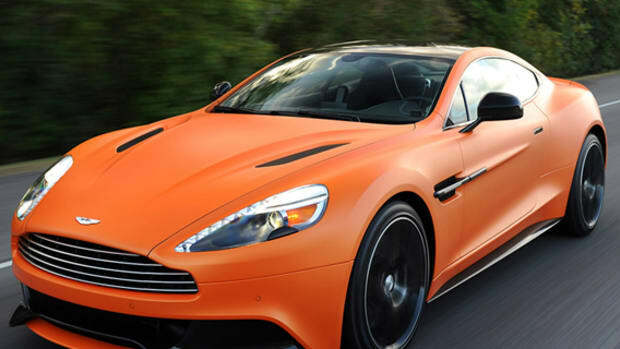 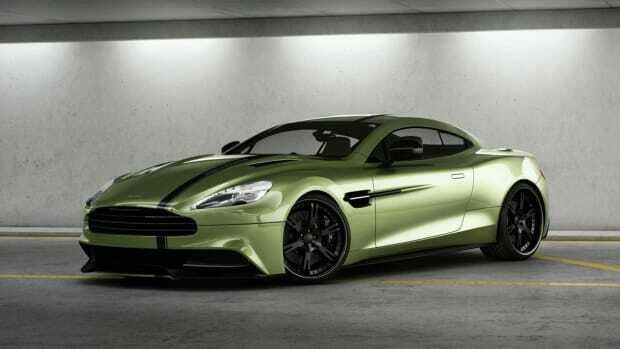 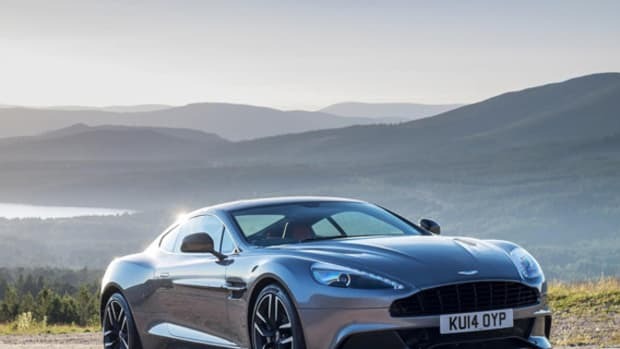 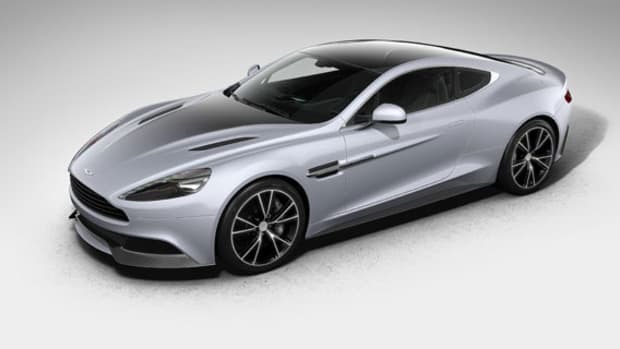 The Aston Martin Vanquish, at least in its current incarnation, is headed toward the sunset, but it&apos;s going out in a blaze of glory before it takes its final bow. 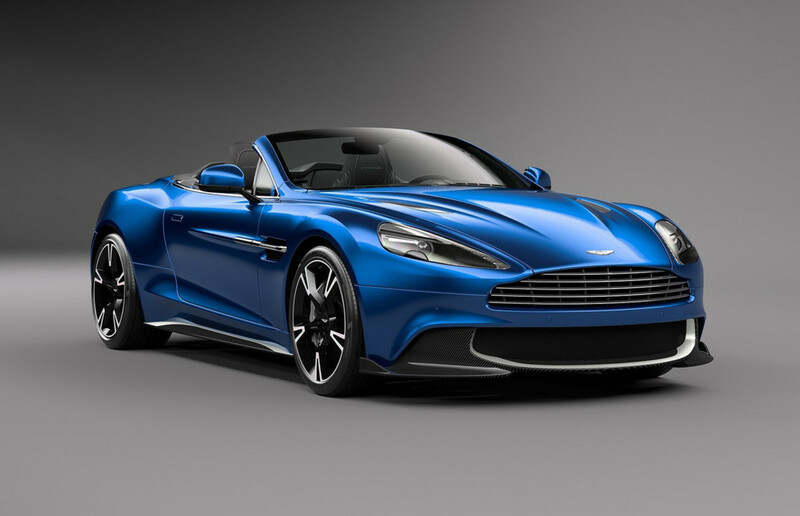 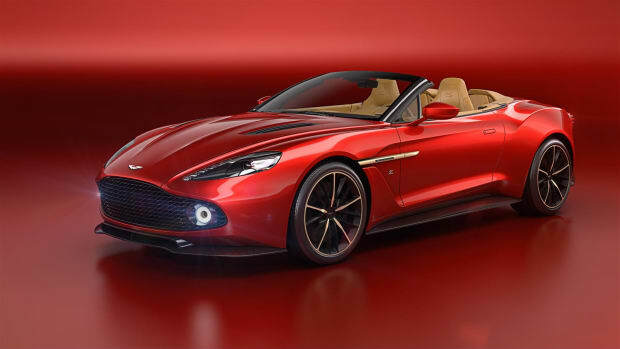 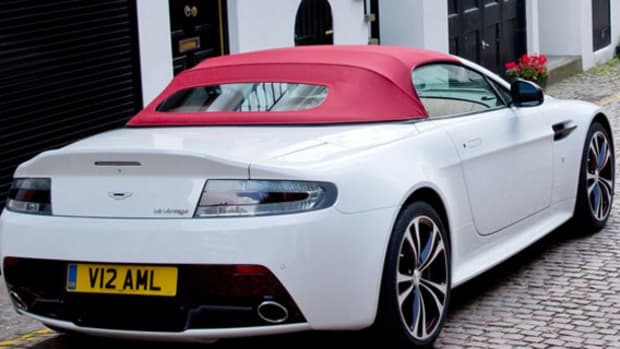 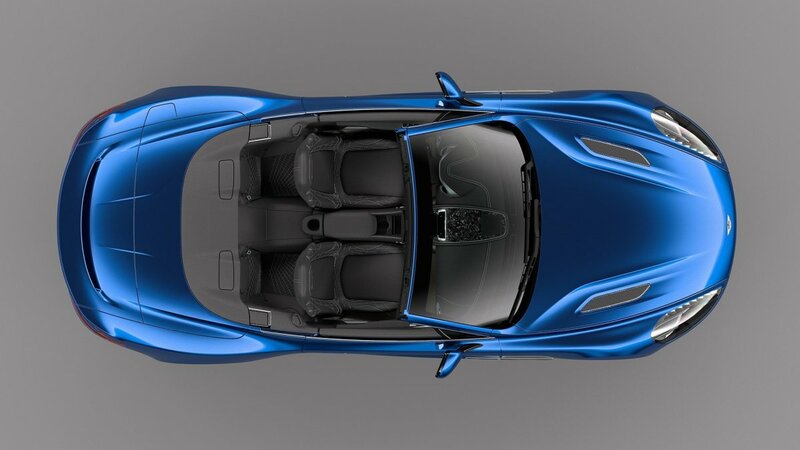 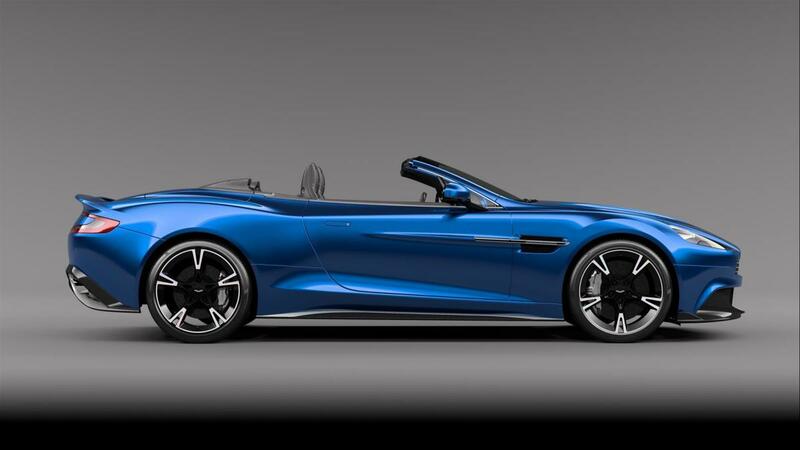 The beautiful Vanquish S Volante arrives as the drop-top counterpart to the Vanquish S coupe, featuring a 5.9-liter V12 generating 580 horsepower and 465 pound-feet of torque, enabling a 0-60 sprint time of 3.5 seconds and a top speed of 201 mph. 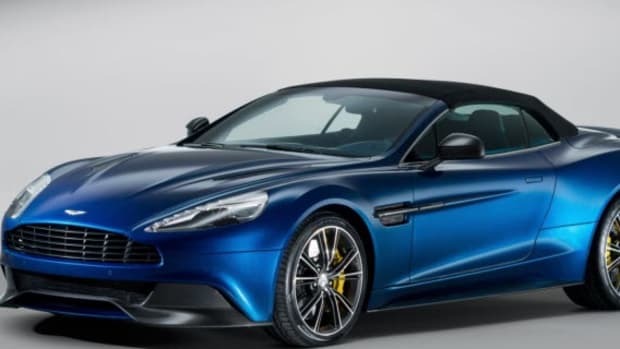 Premium details include carbon fiber at the front splitter, diffuser and side sills, along with 20-inch 10-spoke gloss black alloy wheels and Alcantara seats. 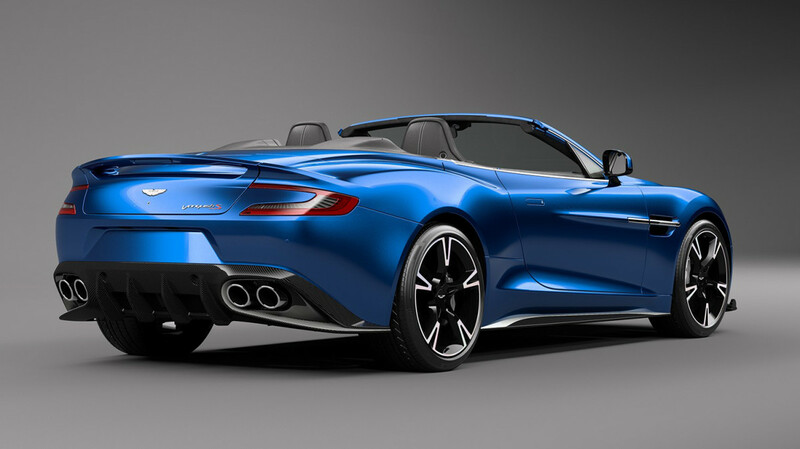 Pricing for the Volante S will begins at $312,950, with availability beginning in the second quarter of this year.